The N5billion ultra-modern automobile manufacturing/assembling vehicles’ plant in Enugu, when fully operational, would create thousands of jobs , especially for the youths in the country, Managing Director, Keystone Bank Limited, Mr. Philip Ikeazor has said. He disclosed this during the unveiling of the stone laying ceremony of the Eastern Vehicles Assembling Limited (EVAL) plant in Egede in Udi local government Area of Enugu recently. The Executive Director, Keystone Bank, Mr. Hafiz Bakare, who represented Ikeazor, said the lender in partnership with EVAL would provide employment for the teeming unemployed Nigerian youths. “This is a project we believe will create job opportunities for our teeming youths both directly and indirectly through expected increase in productivity of the feeder steel industry across the country. We know how much this government places emphasis on job creation and gainful employment,” a statement from the bank quoted him to have said. “Thirty per cent of the input is coming from local sources and 100 per cent of the body of the EVAL range of vehicles is made of steel. This not only facilitates industrialisation through growth of the local steel industry but more importantly helps to reduce the demand pressure on foreign exchange thereby ultimately contributing to enhancing the value of the Naira when the project becomes fully operational. 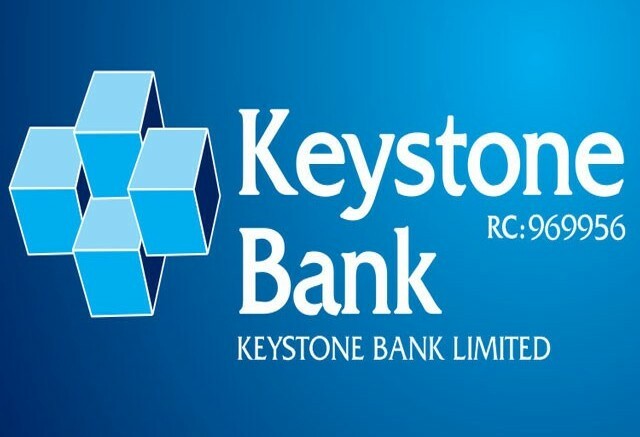 This is why Keystone Bank decided to key in and contribute its own quota to national development and economic emancipation at this crucial period in the country’s socio-economic life,” he added. The EVAL is financed by Keystone bank under the Central Bank of Nigeria (CBN) real sector support fund, in partnership with Hawtai motors, China. Speaking at the occasion, President Muhammadu Buhari stated that the major reasons the federal government banned importation of vehicles through land borders was to encourage Nigerians to patronise locally assembled vehicles, create jobs and move the nation’s economy forward. 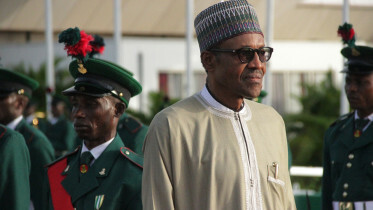 Buhari, who was represented by his Senior Special Adviser on Legal and Electoral Matters, Barr. Juliet Ibekaku, also promised to put in place an enabling environment to encourage and protect locally assembled vehicles. In his speech, Governor Ifeanyi Ugwuanyi of Enugu State said the establishment of Eastern Vehicle Assembling Limited in the state is part of plans by both Federal and Enugu state governments to drive investments into the country. Be the first to comment on "Keystone Bank Supports Automobile Manufacturer"